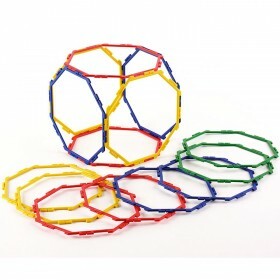 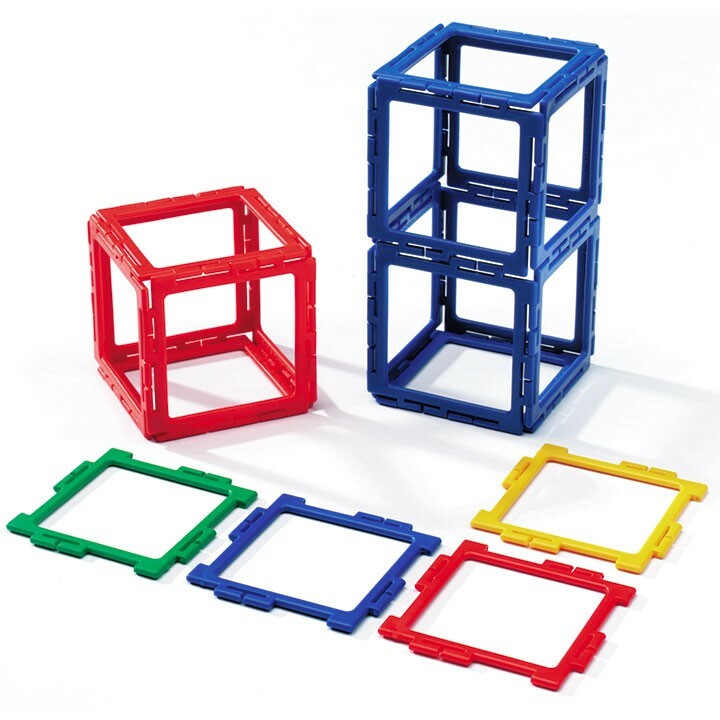 From Polydron, these frames are good for investigating vertices and can be used to construct a large range of shapes. 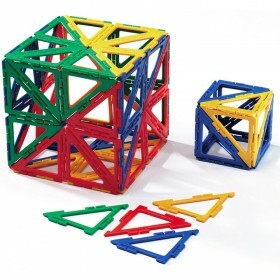 Whether used for constructive play or for investigations and geometrical exploration, the material has a place in every mathematics classroom. 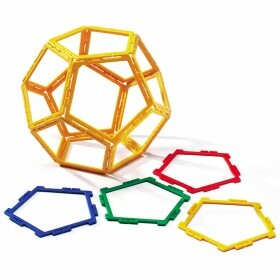 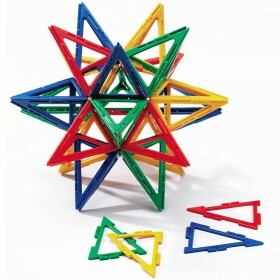 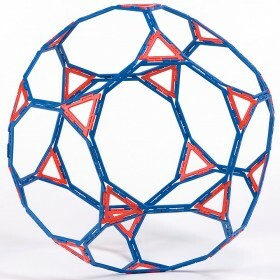 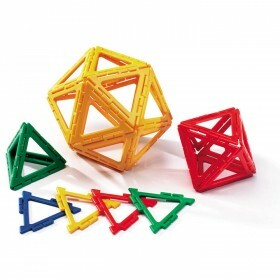 This pack of 80 combines easily with other Polydron shapes.